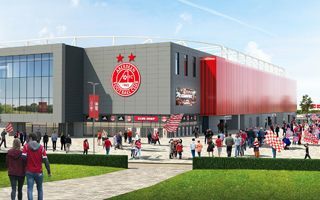 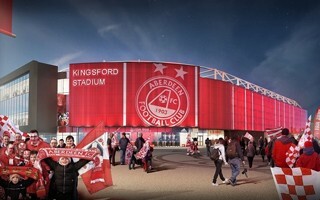 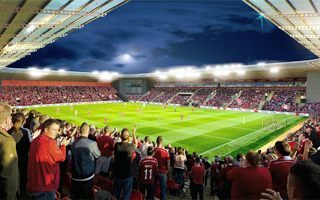 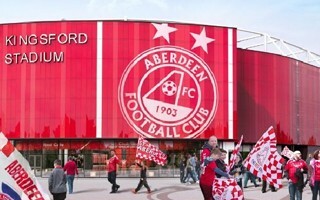 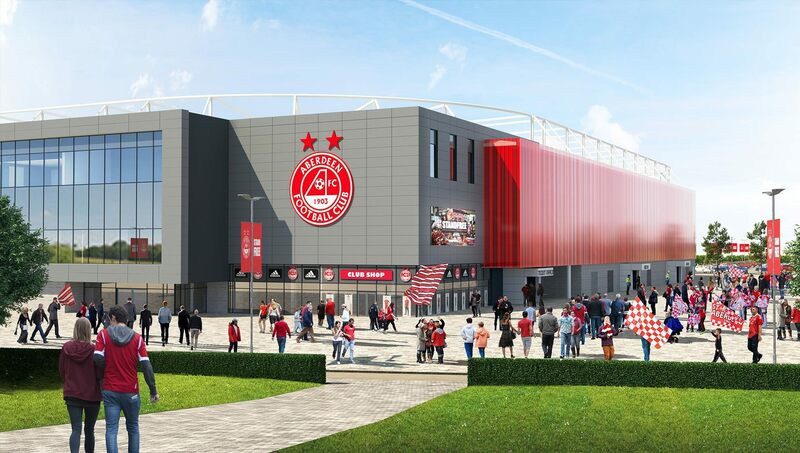 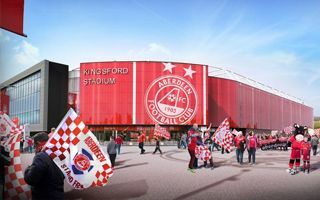 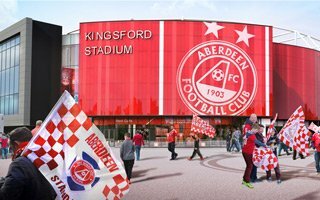 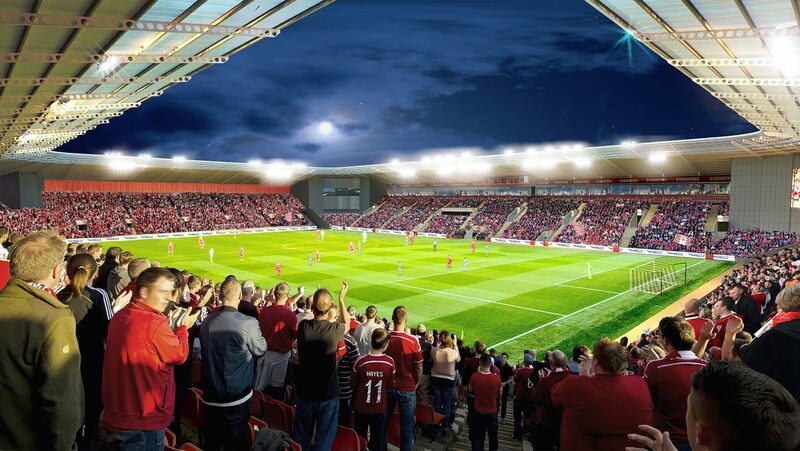 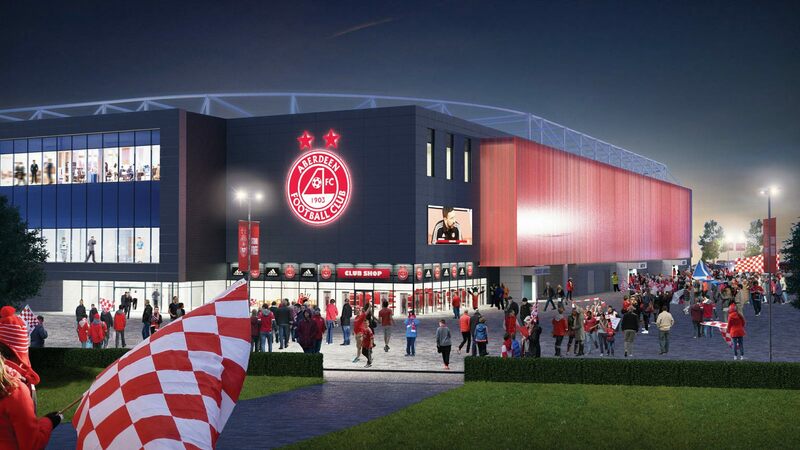 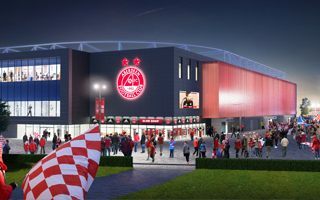 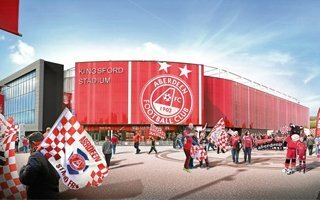 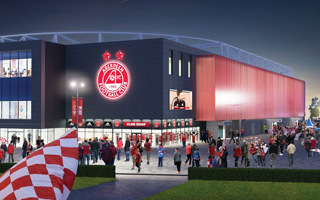 The planned stadium in Kingsford (5km west of Aberdeen) is centerpiece to a much larger community and sports complex. 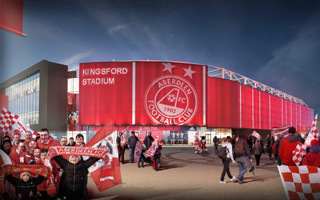 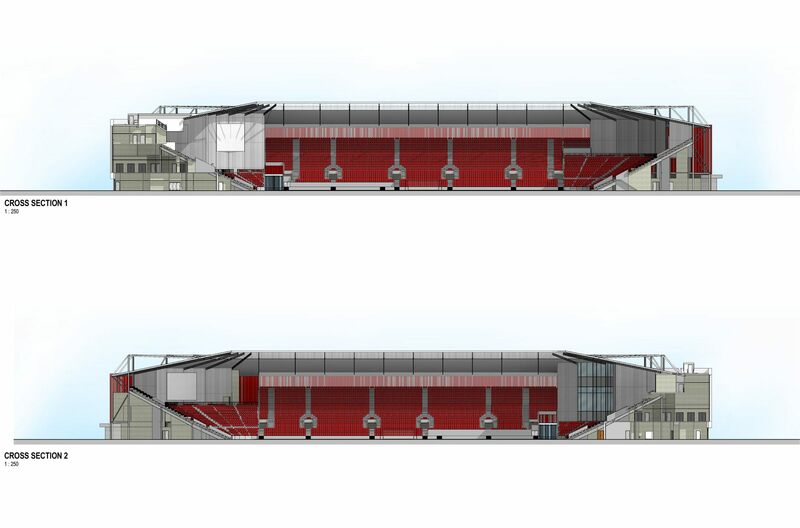 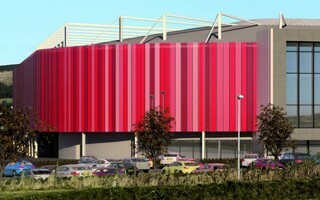 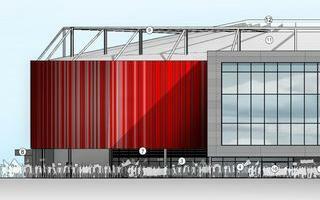 Beside the matchday and training uses, the place would become a major hub for conference and social events in the area. 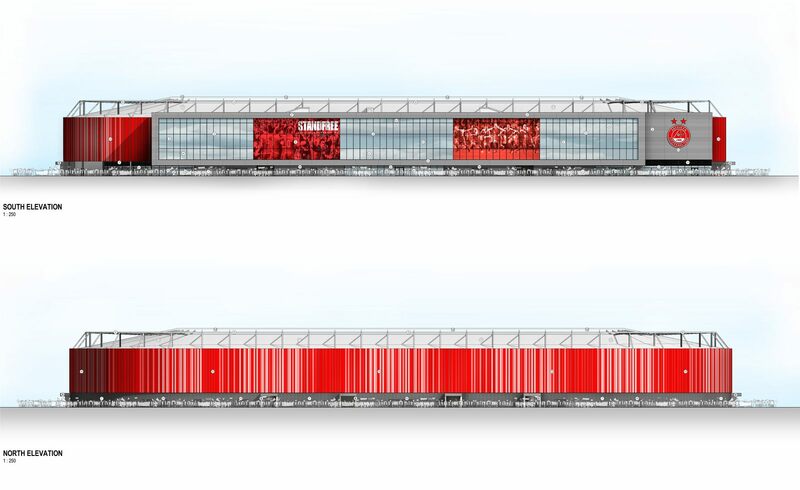 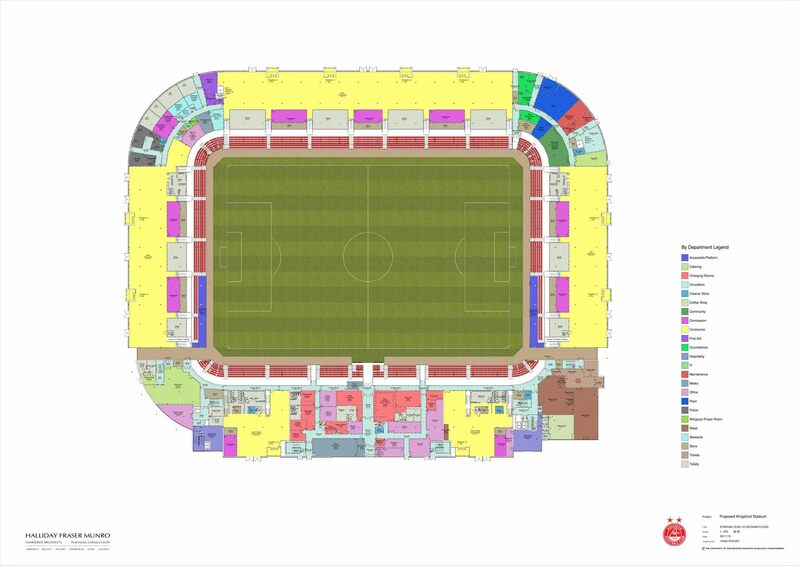 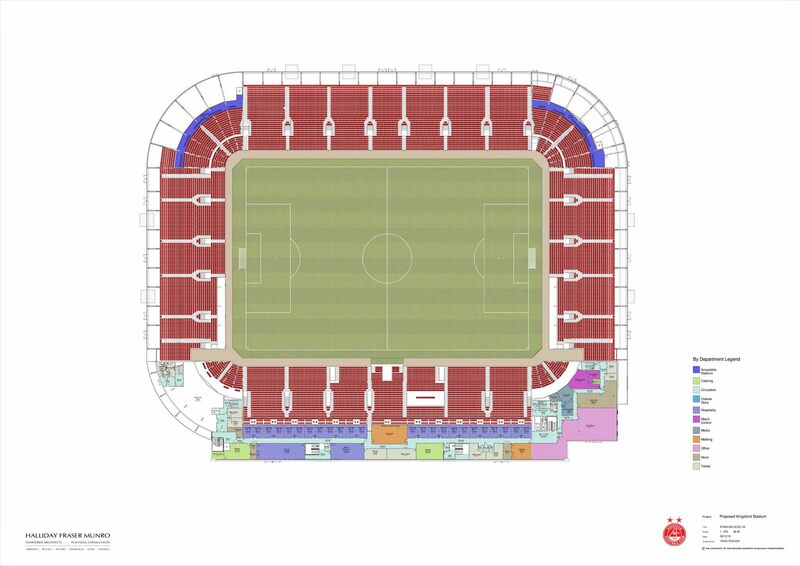 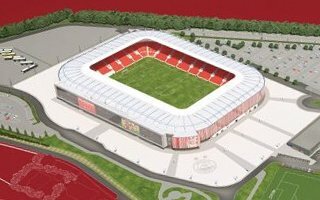 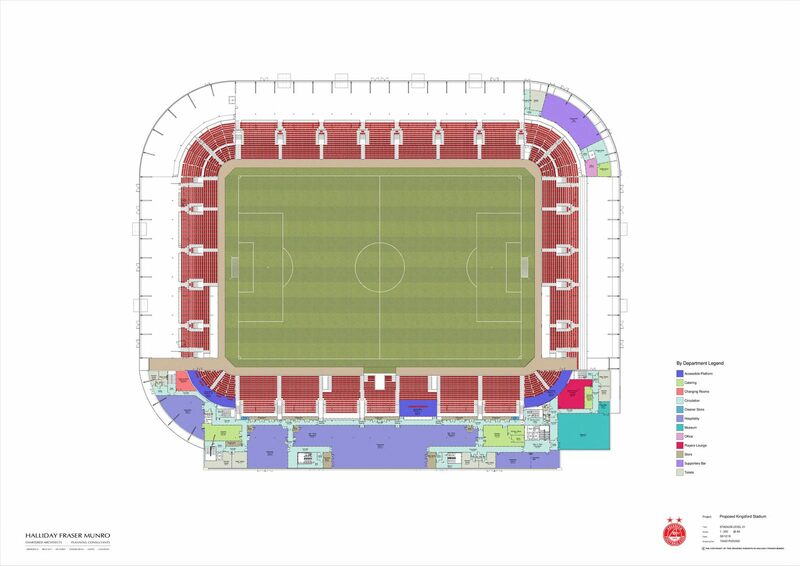 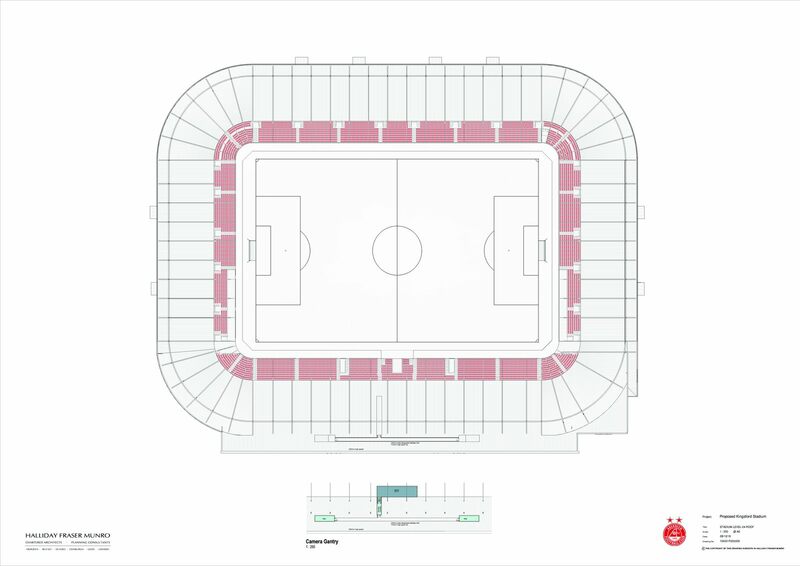 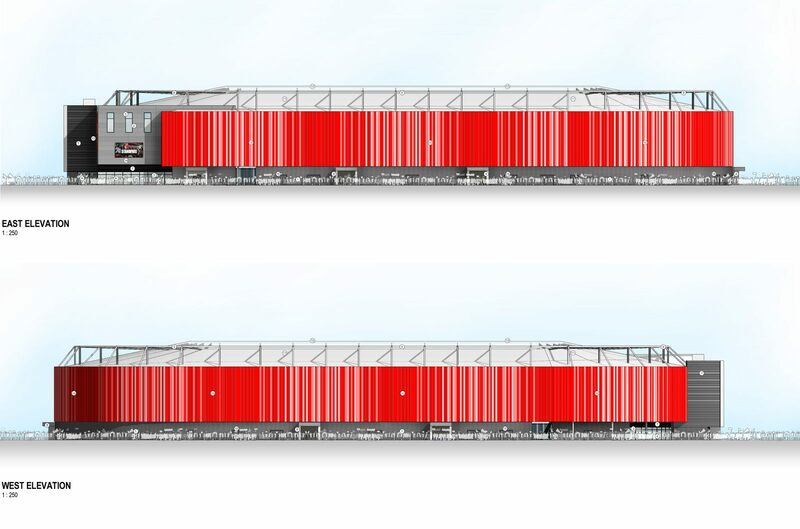 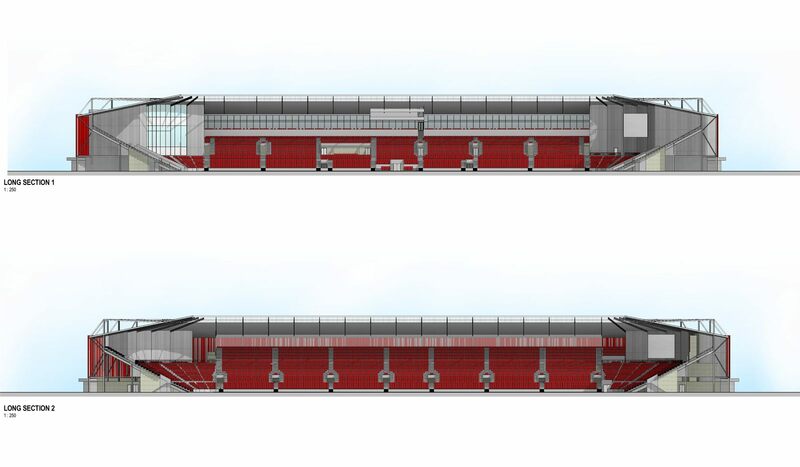 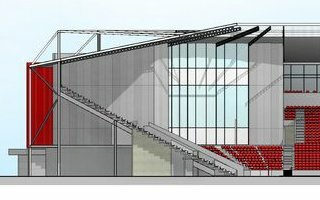 Main stadium is to hold around 20,000 people (detailed design to follow), joined in the east by six full-sized fields for training, as well as 1,300 parking spaces. 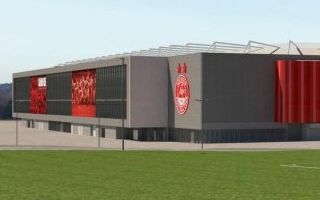 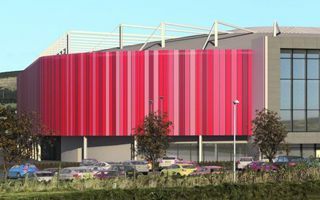 The complex is planned along the A944 road, just off the new western bypass. 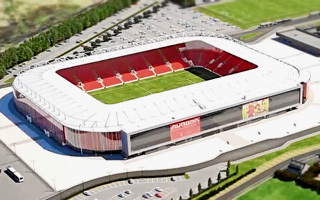 Altogether 24.5 hectares are earmarked for the project. 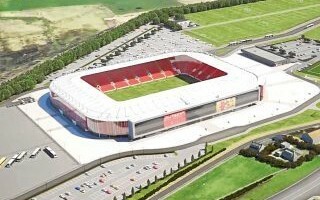 Public consultation process began in July 2016 and, pending further developments, the entire complex could be delivered by 2020. 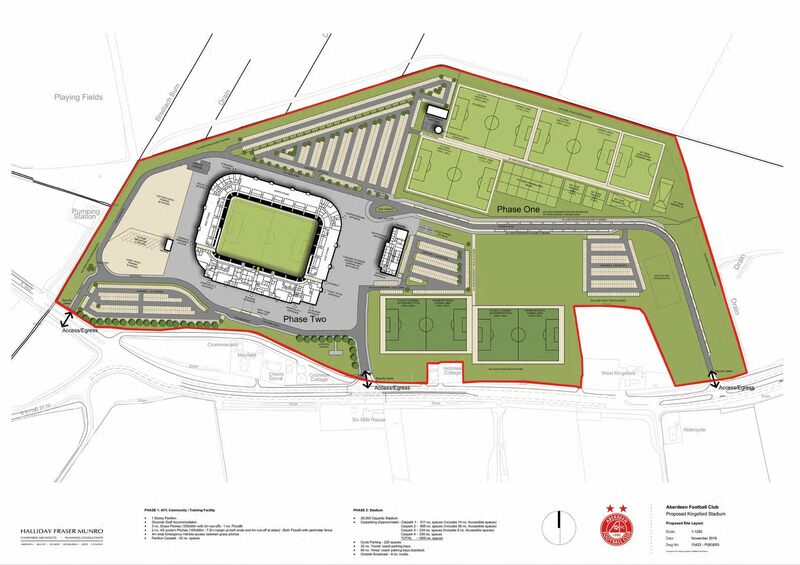 In the first phase only the training fields and necessary infrastructure will be created, while the stadium with 1,598 parking spaces will follow afterwards.